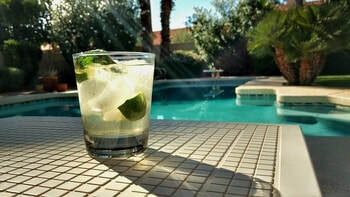 ​Why waste your time cleaning a pool when you should be spending more time enjoying it? Let our team of professionals make your pool or spa looking like brand new every week. We are the experts you need for pool cleaning in Santa Clarita. 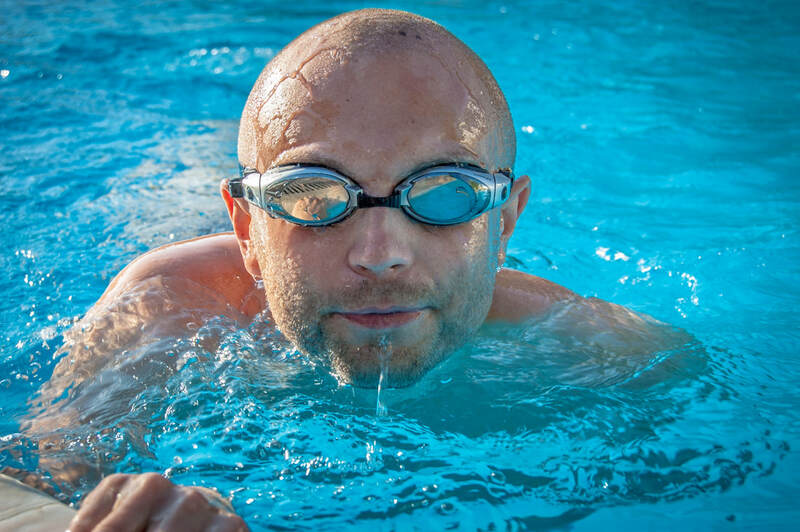 In order to maintain the pH balance of a pool, the water must be tested on a regular basis. It is a yearlong process and a balancing act of it's own. The ideal pH of a pool would be anywhere from 7.4 - 7.6. Anything more (7.8 or higher) would be considered basic, or high in alkalinity, and would result in calcium and excess material deposits. This leads to scale and mineral build up and in more severe instances, a cloudy pool. The water must be treated with more acid in order to bring the pH levels to optimum levels. If your eyes sting, it is an indicator that the pH is too basic. A pool that is too acidic (7.2 or lower) will result a corrosive environment in the water. The water is seeking for something to raise it's pH levels, and may etch at the piping and surface of the pool walls. A salt system, pool pump, pool heater, and equipment may all become damaged due to this corrosive environment. Also, if the pH is too low, your eyes will feel dry. Our team of professionals will work tirelessly to get your pool balanced and looking like new. Let us take these menial tasks off your hands so you can spend more time doing things with the people you love. We strive for excellence, and we take pride in our work. Our job is not finished until you are completely satisfied with your sparkling oasis. Please speak with one of our representatives so we can work out a plan that works best for your schedule. Our aim is to keep you happy.